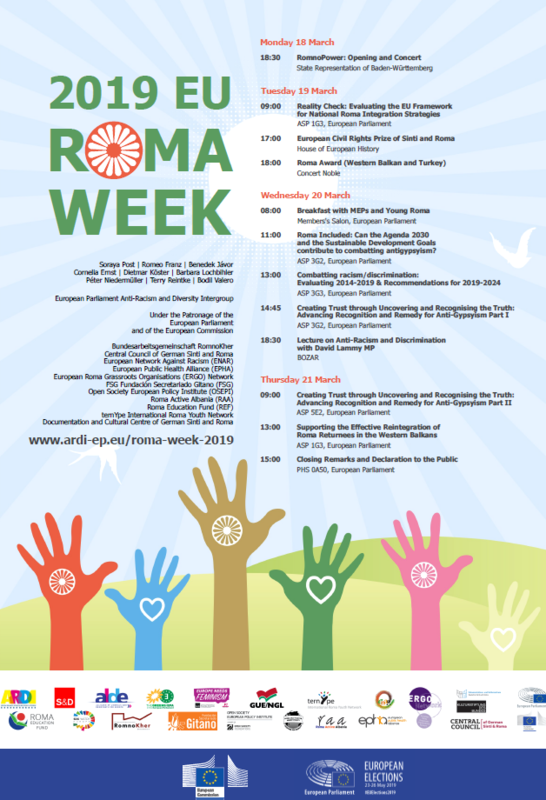 From 18-21 March 2019, the fourth EU Roma Week in the European Parliament will take place, with the active involvement of ERGO Network, its members and civil society partners. 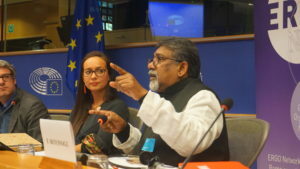 The Roma Week consists of a series of events discussing the current and future EU Roma rights agenda, hosted by Members of the European Parliament. It will be preceeded by a Roma Youth Advocacy Training, bringing together over 30 young people to prepare their inputs to the week and learn more about EU advocacy. This five days lasting seminar is organized by ternYpe International Roma Youth Network, ERGO Network, Phiren Amenca and the Documentation and Cultural Centre & Central Council of German Sinti and Roma. 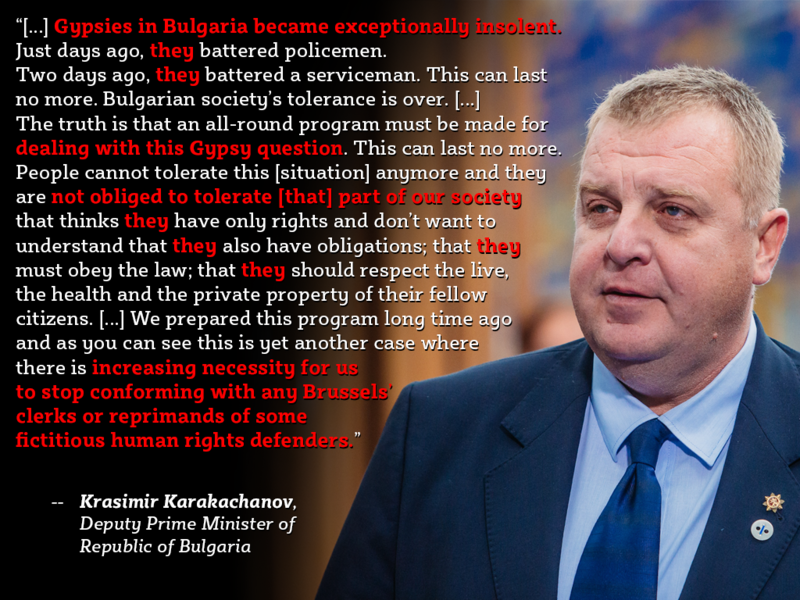 Additionally, civil society representatives will attend a meeting of the Alliance against Antigypsyism. 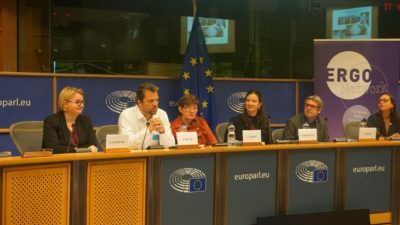 ERGO Network will be actively participating in the events in the European Parliament. 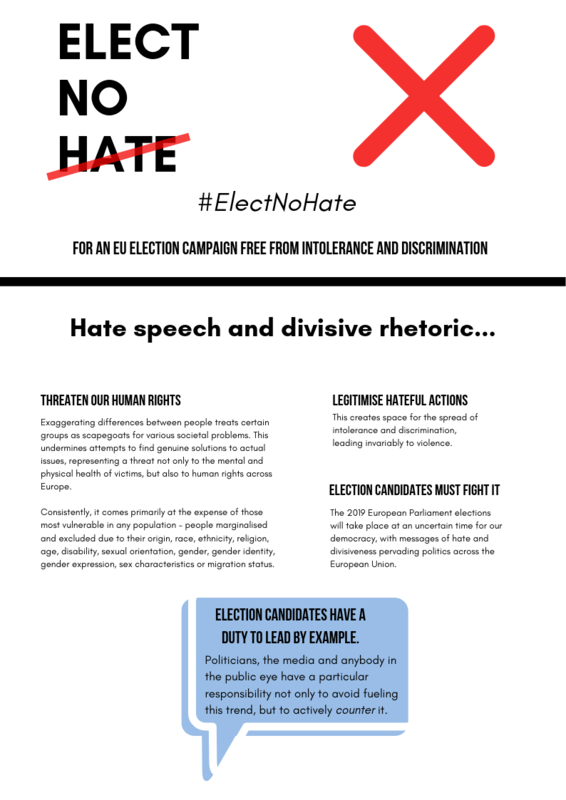 Besides co-organising the panel debate ‘Roma Included: Can the Agenda 2030 and the Sustainable Development Goals contribute to combatting antigypsyism’, ERGO and its members will participate in discussions on the current and future EU Roma Framework and on creating truth and reconciliation commissions. ERGO Network (www.ergonetwork.org) brings together 28 members from across Europe and supports organisations with a common perspective on Roma grassroots empowerment and equal citizenship to challenge stereotypes and combat stigmatization. 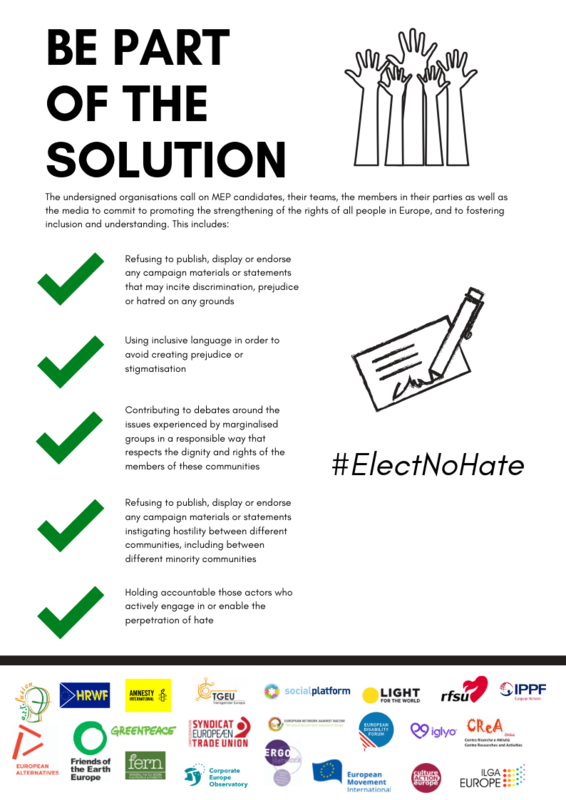 We mobilize and connect organisations and individuals that share and express our values – active citizenship, shared responsibility, and passion – to strengthen and empower Roma civil society involvement in decision-making at local, national and European level and to address existing shortcomings of policies targeted at Roma. ERGO Network is a Netherlands-based organisation – Stichting – with its branch based in Belgium. Currently we are supported by DG Employment through a Partnership Framework Agreement and we are partners in several projects. Our annual budget is approximately 500.000 Euro. We are searching for a financial manager to be responsible for the accounting, tax system, right of the legal entity and human resources which cover the work of the organisation. ERGO Network runs an Annual Work Programme ‘Roma Included in Social Europe’ funded by DG Employment, is a partner in a project funded by DG Near under the IPA programme and a pilot project of the DG Justice, among others. Contract and budget: The expert will be subcontracted to a role of financial manager in the ERGO Network Brussels based office. The expert has no rights vis-à-vis the European Commission. The expert shall be paid for the execution of the activities and services a fee of maximum 23,500 EUR, all taxes and VAT included. We will select the expert according to the principle “Value for money”. Please send your application to info@ergonetwork.org, indicating in the subject of the email “Application Financial Manager” by 15thd January 2019, 23:59 CET. A detailed organisation overview of financial and legal operations of ERGO Network can be provided upon request.